We are proud to provide a state-of-the-art facility for the highest quality dental care available. It is one of our top priorities to protect the well-being of our valued patients. 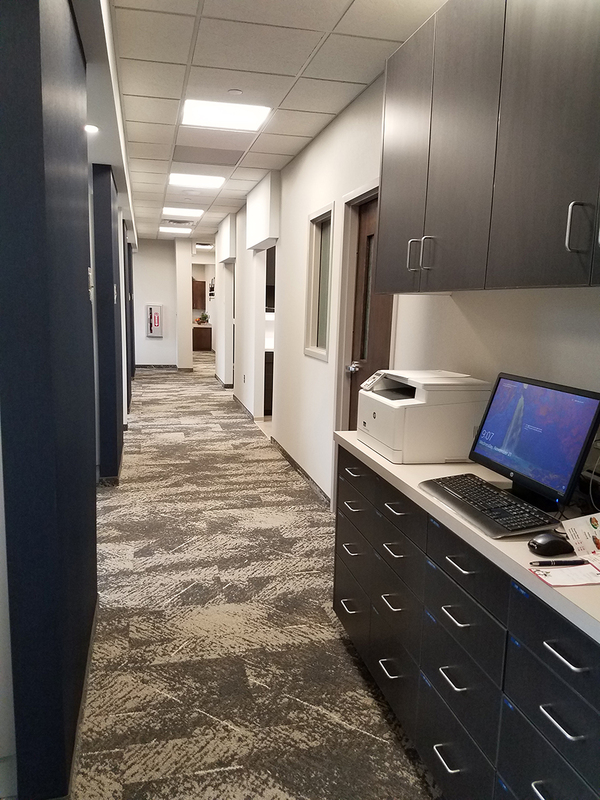 For this reason, our office meets and surpasses all OSHA (Occupational Safety and Health Administration) and CDC (Center for Disease Control) standards. 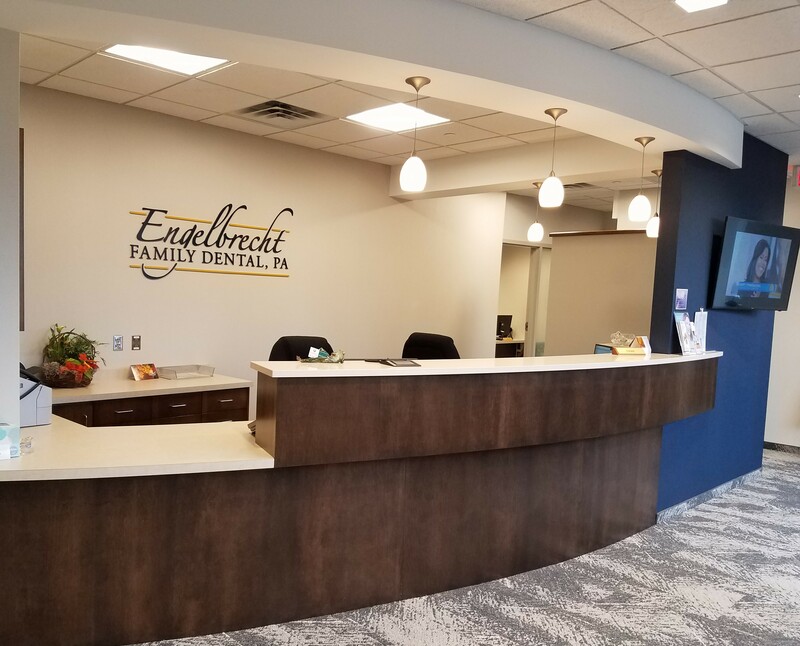 We are confident that you will feel right at home in our Woodbury office as we welcome all patients as if they were family. 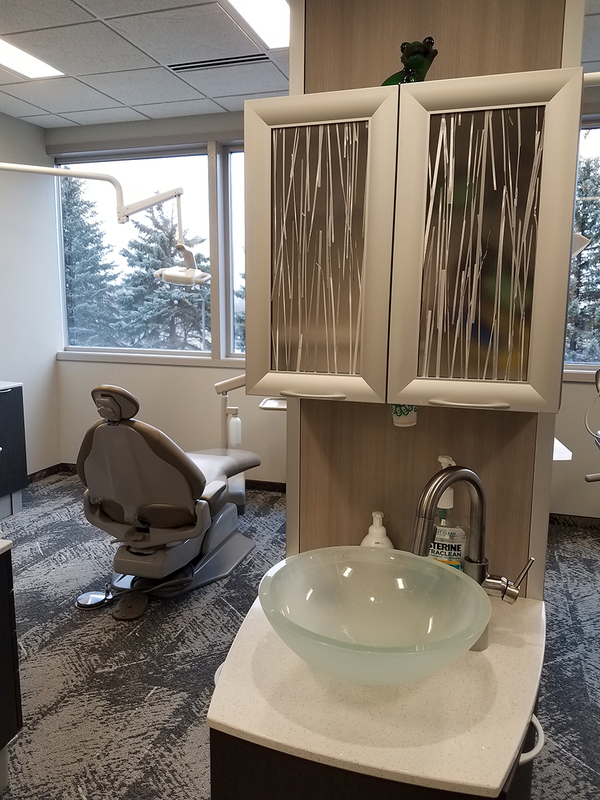 If you would like to make an appointment in our Woodbury dental office, please contact our office by phone 651.730.9266 or email us. Our office facilitates communications and emergency calls and appointments are available and welcome. We will be more than happy to submit all insurance forms for you and help you recover the most from your benefits. If you do not have dental insurance, we offer a Dental Care Discount Plan. We will do everything we can to help you afford the treatment you need and want. For patients who require major work, a complete payment plan is designed with an appropriate payment schedule. Forms of payment accepted by the office are check, cash, or Visa, Mastercard, Discover and Care Credit.